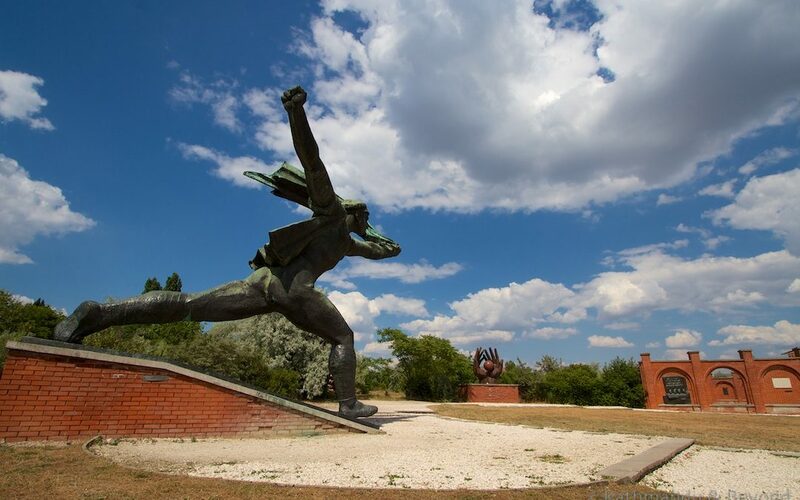 Hungarian-Soviet Friendship Memorial, part of Memento Park in Budapest, Hungary. Created in 1956. Communist monument in the former Eastern Bloc. 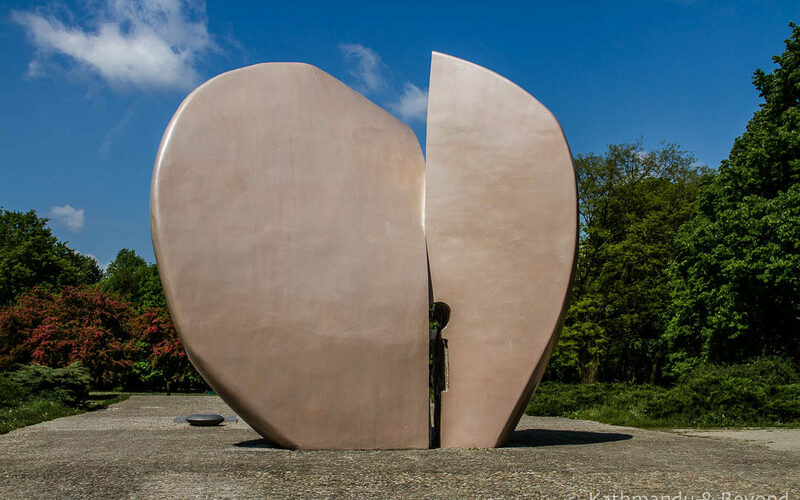 Monument to the Child Martyrs in Łódź, Poland Completed in 1971 by sculptor Jadwiga Janus. Communist memorial in the former Eastern Bloc. Labor Movement Mausoleum (Pantheon) inside Kerepesi Cemetery in Budapest, Hungary. Completed 1958. 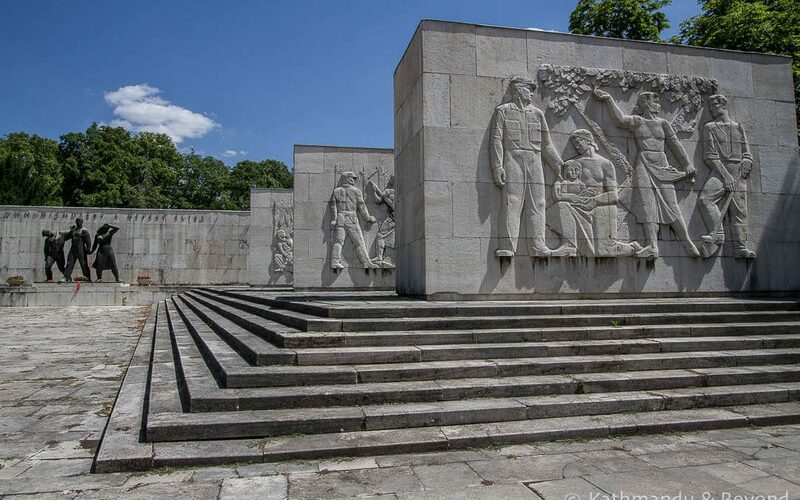 Communist memorial in the former Eastern Bloc. Warsaw Uprising Monument in Poland. Completed in 1989 by Jacek Budyn and Wincenty Kućma. Communist monument in the former Eastern Bloc. 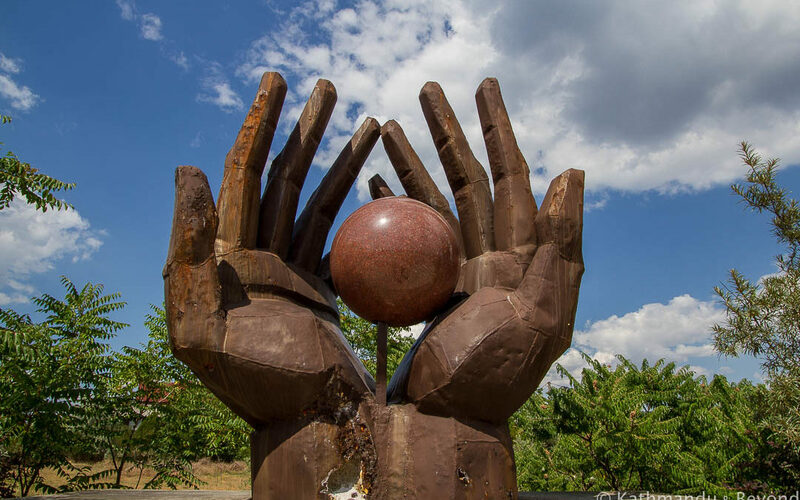 Workers’ Movement Memorial, part of Memento Park in Budapest, Hungary. Created in 1976 by Kiss István. Communist monument in the former Eastern Bloc. The Republic of Councils Monument in Budapest, Hungary. Completed in 1969. Alternative name: Memento Park. Communist monument in the former Eastern Bloc.